Petzl a leading global manufacturer of fall protection rope, lanyards, descenders, harnesses, and many other types of climbing equipment. Their high-quality rope access products are ideal for arborists and other people who routinely work at dangerous heights.  Fall protection rope...and much more! Whether you need fall arrest gear for work or for leisure, we are confident that Petzl's high-quality products will meet your needs perfectly. Petzl boast decades of rope access experience (the founder, Fernand Petzl, started caving at just 17 years of age), so you can be assured that their products are very well-suited to the task at hand.